Apple Iphone vs Android Devices – How does the future hold for the Mobile Operating Systems? This article focuses on Operating Systems of Apple and Google, and how Hardware plays a huge role in success of each. I was happily using my iPhone 6 plus till one day I couldn’t answer the call despite multiple attempts of swiping. And after the few tries the call disconnected and this repeated few times that week. And then I started noticing with opening some Apps and eventually phone became sluggish and touch screen stopped working, few resets/reloads later the phone was sent for a replacement and had a newer phone with me. Meanwhile few searches in the Apple forum and found several users of 6 Plus with similar issues. Apple announced 6S in couple of weeks and I installed the Shiny new OS, to my horror the was slowed down considerably. My less than 1 year old phone was barely use-able. I knew the 6 plus was slightly slower than iPhone 6 the I changed from 6 to 6 Plus, but didn’t expect the phone to become uncomfortable to use this early. Meanwhile my wife’s Note 3 was feeling lightening fast in Opening apps in comparison to iPhone 6 plus. Shouldn’t it be other way around? Mind you she has 25 Gig of pictures in her 64 GB card. If you look at iphone 6 Plus hardware, it was same (except for Camera) as iphone 6 but rendering at a larger screen and higher ppi. 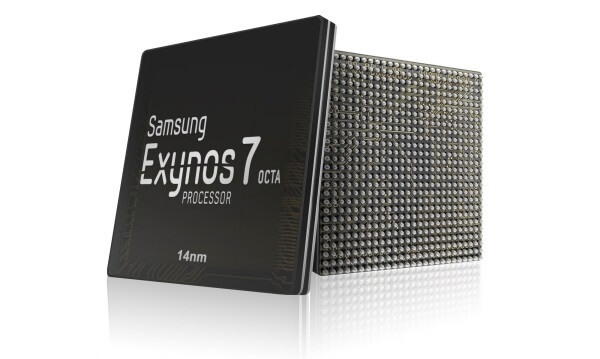 And despite Apple using a 64 bit SoC iphone 6 plus has just 1GB of RAM. Note 3 which is nearly a year older than Iphone 6 plus and has 32 bit SoC has 3 GB (near maximum for 32 bit architectures). Part of the problem is under powered hardware. But the main failing is the software in IOS, with the last few releases Apple has become consistent in producing buggy software be it Cellular issues, Security issues or simply unusable devices. With multiple iterations and enhancements their software is showing the wear, this is a typical enhancement life cycle problem. Everyone expect Apple to produce polished devices but Apple under Tim Cook has been struggling with the Polish aspect. Android on the other hand has power of numbers in manufacturers, if a revision of Samsung Galaxy goes bad, you have Nexus devices (LG/Huawei this time) or LG or Motorola lineup. But Apple is looking precarious with a single Hardware point of failure, if one of the Apple phone fails it could be devastating for iOS. 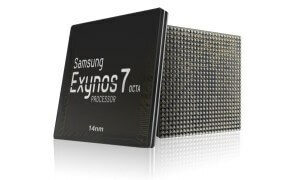 Looking at Samsung Exynos 7420 which came up as a clear winner against A9 chip and that too with a wide margin in Multi Core performance, you might wonder if Apple could keep itself ahead of all these manufacturers in its own hardware. By locking its OS to one hardware, Apple lost the Desktop game to Microsoft and it stopped development of its Custom CPU’s and finallyembraced Intel in 2005. 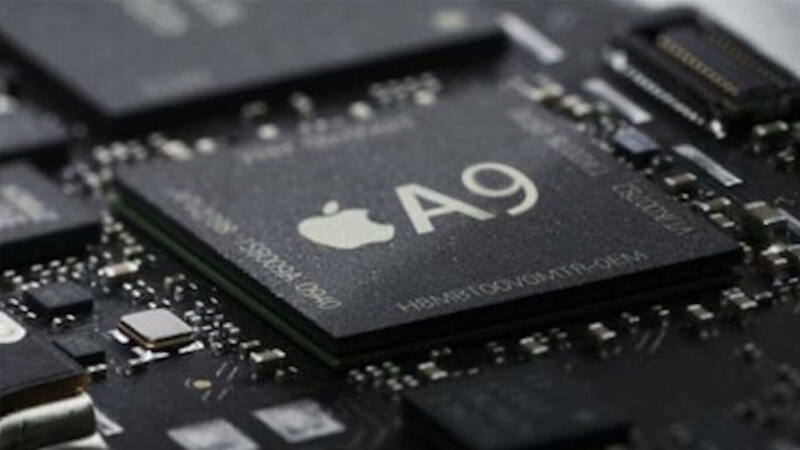 By the looks of it, this might happen very soon in Mobile Market, but here atleast A9 SoC are based on similar ARM designs other Android manufacturers are using. With lacklustre performance of Apple Watch and iPad Pro hitting the market in a already Microsoft Surface dominated Market, Apple seems to be behind in its game by a long way. Just one bad Iphone Iteration could spell doom for Apple’s iOS kingdom. Previous PostPrevious With Iphone losing its Momentum, will iphone 6 be exciting ?